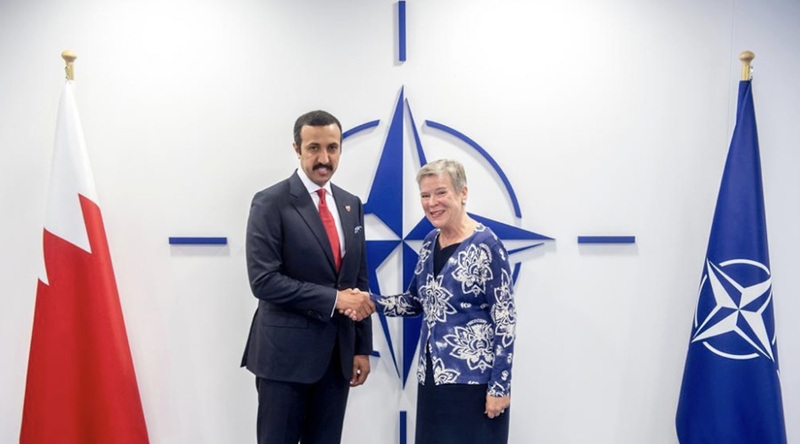 The importance of exchanging views on the challenges facing the region and cooperative opportunities with DERASAT were discussed recently when the NATO Deputy Secretary-General, Rose Gottmüller, received Under-Secretary of State for International Affairs and DERASAT Chairman,, Shaikh Abdulla bin Ahmed Al Khalifa at the NATO headquarters in Brussels. 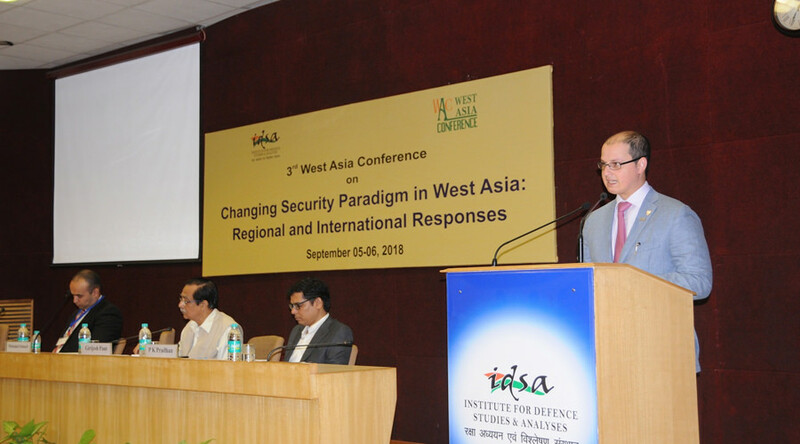 The below press release details a recent presentation by Dr. Abdulla Al Khalifa, Chairman of the Board of Trustees of Derasat at the India Ocean Conference held in Hanoi, Vietnam, 27th – 28th August, 2018. 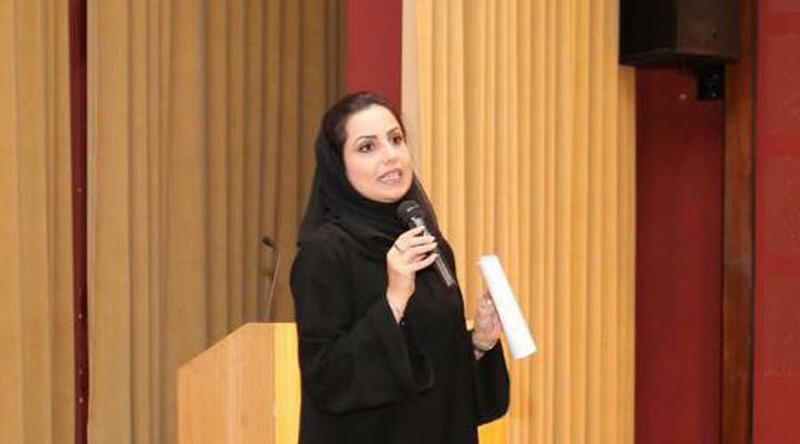 The Bahrain Center for Strategic and International Studies and Energy (BISR) hosted a briefing workshop for representatives of government service centers in the Kingdom of Bahrain as a preliminary step ahead of the evaluation of the government service centers. 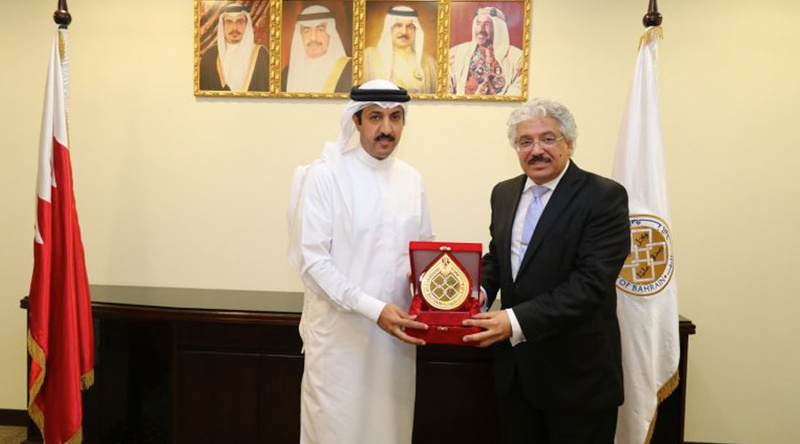 As part of the constructive and fruitful coordination between the Bahrain Center for Strategic, International and Energy Studies “Derasat” and the University of Bahrain, a memorandum of cooperation was signed today at the University’s premises between the two sides. 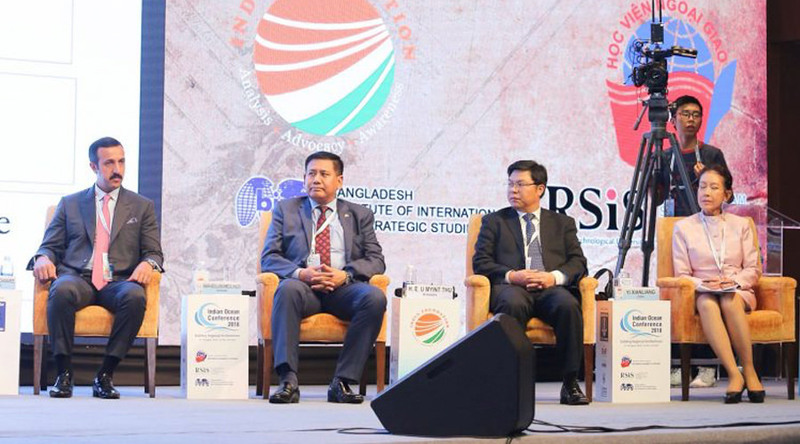 This article by Dr Ashraf Keshk, Director of Strategic & International Studies, discusses the history and strategic advantages to maintaining a Gulf-EU partnership. In a special interview with DERASAT researcher Mohammed Buhsen, in the newspaper Al Riyadh, Saudi Arabia, he discusses how to deal with children returning to their home country after years of living within a terrorist organization. 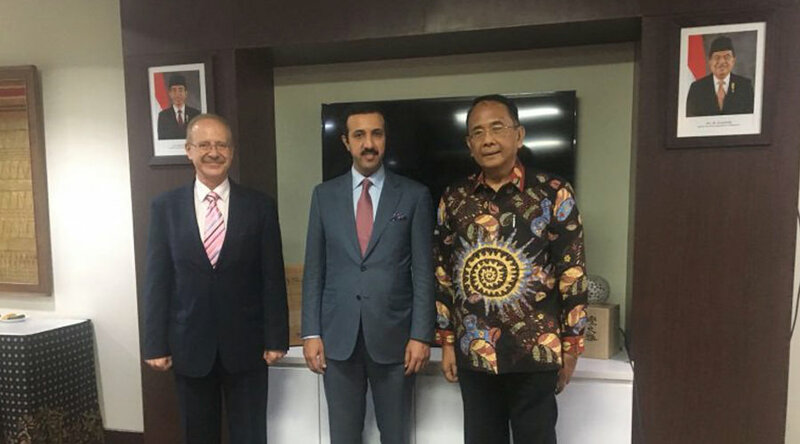 Derasat Chairman, Sheikh Abdullah bin Ahmed Al Khalifa, met with Ambassador Makarem Wibisono, Vice President of the Center for Strategic and International Studies in Indonesia and discussed areas of mutual cooperation. In the Gulf, as elsewhere in the world, employees respect each other’s privacy and do not share information about their salary with others. While they share much in common, including their marketing excellence, their key differences accidentally serve as a great pedagogical tool for understanding how capitalism differs from socialism. Britain and the security of the Arabian Gulf: requirements for strengthening a strategic partnership.